Both the 2019 RAM 1500 and 2018 RAM 2500 trucks offer best-in-class towing options and the available RamBox® Cargo Management system to increase your storage space, and help organize your work gear. Find out what else these trucks have to bring to your job in Lubbock today at Stanley Chrysler Dodge Jeep Ram Brownfield. 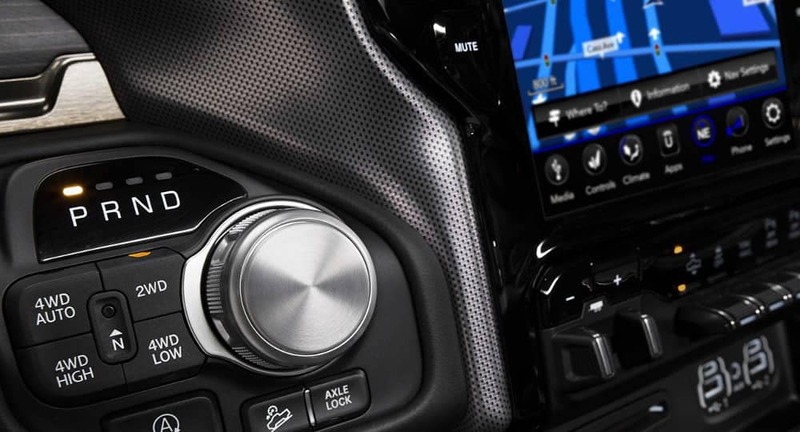 Each RAM brings their own set of utility features to the table. 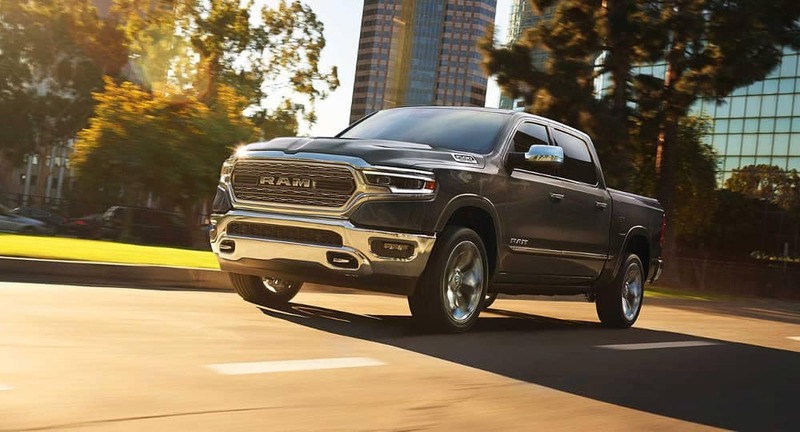 The 2019 RAM 1500 offers available power side running boards, dampened tailgate, and tailgate assist to make loading and unloading easier. The 2018 RAM 2500 provides heavy-duty hooks, a tow/haul mode, and trailer harness connector. Take the RAM 2500 or RAM 1500 out for a drive and check out their features in person to decide which is best for your business at Stanley Chrysler Dodge Jeep Ram Brownfield. We offer reasonable financing and are conveniently located near Lamesa.